Tania Vaughan: What do women in the UK have to say? An invitation to blog. What do women in the UK have to say? An invitation to blog. I love blogging and I love reading them. Friday afternoon is my blog time where I sit back in a comfy chair and read through my favourite blogs of the week. What I noticed recently, as I read through, was that most of the blogs were written by women based in America, that's great and I love them. It's a big country and there's a lot more women. But I got to wondering what I might be missing out on here in the UK, what do the Christian women of this little Isle have to say? So I want to pull together a host of Christian women blogging from the UK (not necessarily British) and share their insights, their words and their love of Jesus. I am inviting women, because I write for women, I connect with women and my desire is to encourage other women and help them grow as bloggers and as readers. I do read blogs by men and have nothing against them, it is just where my heart lies right now (so please don't be offended). This is a call to the female blogging society in the UK, I would like to share you around the globe. During November I want to feature UK bloggers and share your blogs through various media. 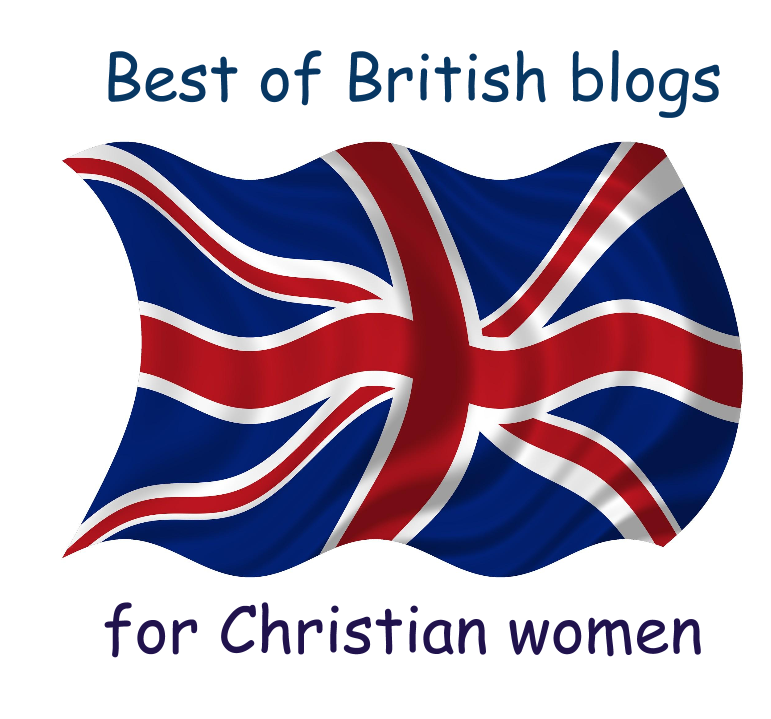 Let's get a little more love for the UK women in the Christian blogging world. Oh wow! I am so excited for this! I have been looking for blogs by Christian women outside the US! Wahoo! How often will you post these?